Tuning and adding aftermarket parts are great, as it gives you freedom to express your creativity on a car. 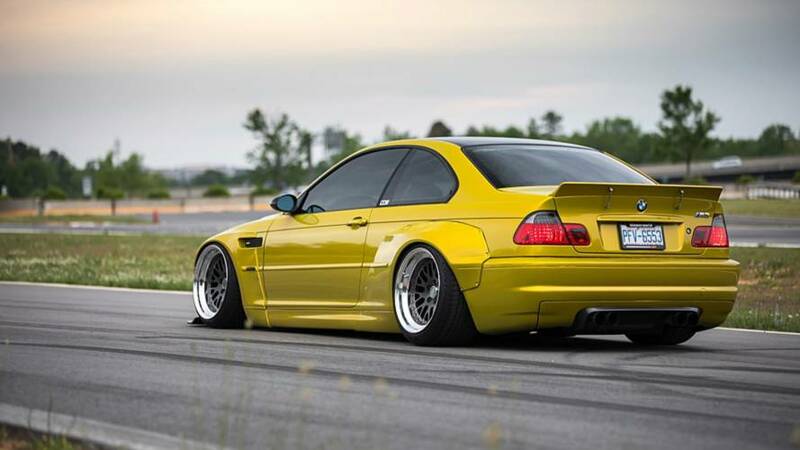 Such as this Phoenix Yellow M3, dressed up in several aero kits by Pandem Rocketbunny. It’s sure is a head-turner, but we’re pretty sure BMW purists will have a hard time swallowing its design. 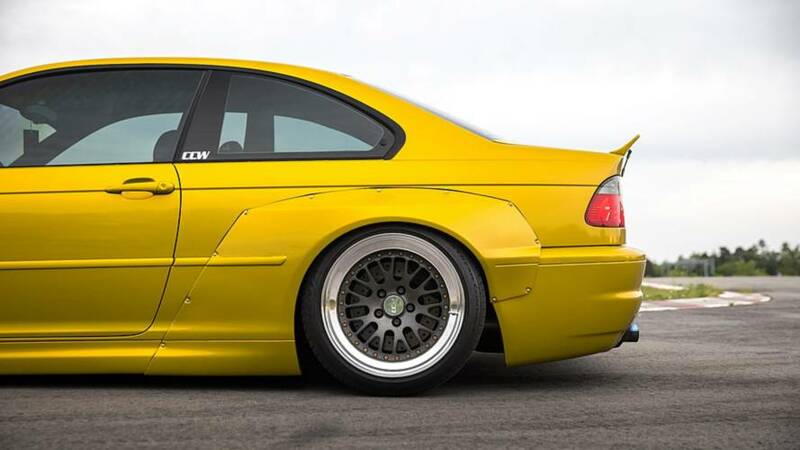 This design- and performance-tuned BMW M3 is equipped with fiber reinforced plastic front lip, front fender, rear fender, front lip bar, and a rear duckbill spoiler, amounting to $2,700 – all from Pandem Rocketbunny. These upgrades make the M3 wider and lower than it used to be, which can be polarizing for the fans of the Bavarian brand. Nevertheless, it still is a thing of beauty, especially with custom headlights, a carbon fiber trim on the vents, grille, and mirrors, and a carbon fiber GTR hood. Its wheels are CCW Classics in Matte Gunmetal and Polished Aluminum finish, which are custom-built for this car using the necessary data and information from the widebody E46 M3. 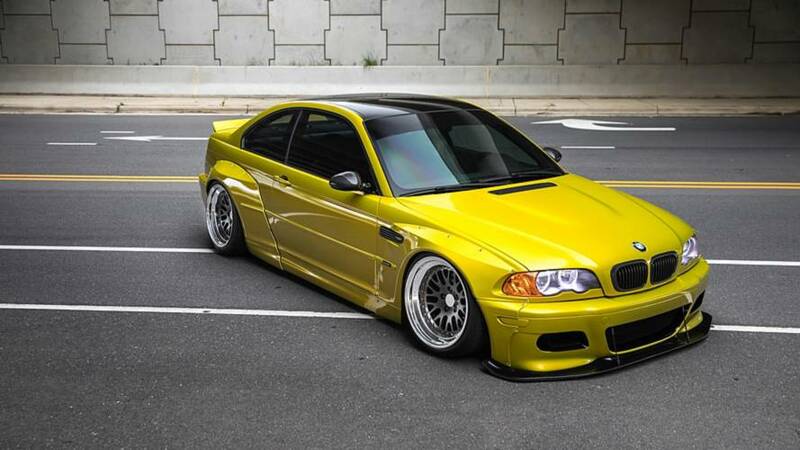 What you might have missed is this car’s Phoenix Yellow vinyl wrap – yes, it isn’t an OEM BMW finish and would have also fooled us if it wasn’t stated on CCWheel blog. 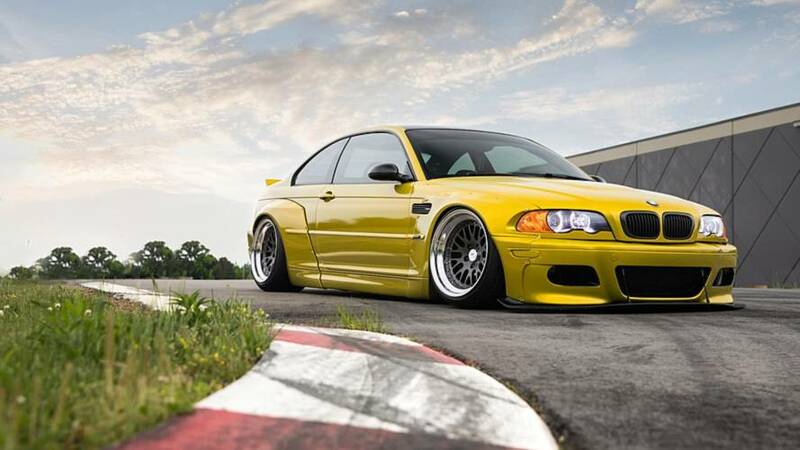 When it comes to performance, the BMW E46 M3 gets a newer set of S54B32 engine and transmission system to longevity and full performance. 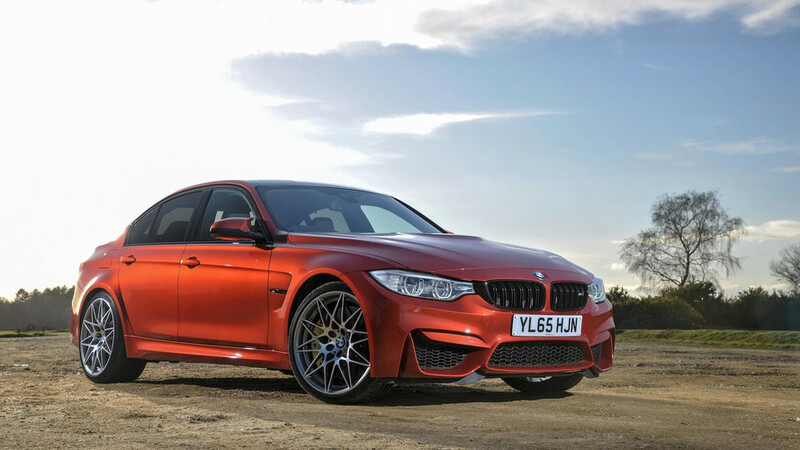 To boost the M3’s 343-horsepower and 269-pound-feet output a bit, the two-door tuner gets a custom aftermarket exhaust and header setup, dyno-tuned alongside an Afe intake, a CAE racing shifter, and a full ECU tune. The M3 is also equipped with polyurethane bushings and mounts for a more stable ride and better tire life. Both parts also ensures decreased deflection, increased responsiveness, improved safety, and overall better handling, especially when compared to OEM rubber bushings.